Hannah Hess manages communications for Rhodium Group and the Climate Impact Lab. Hannah spent five years working as a journalist in Washington, D.C., before joining Rhodium and moving to California. As a reporter, She wrote on a wide range of topics that included federal climate and energy policy, regulatory reform, congressional politics, presidential campaigns, ethics and lobbying. 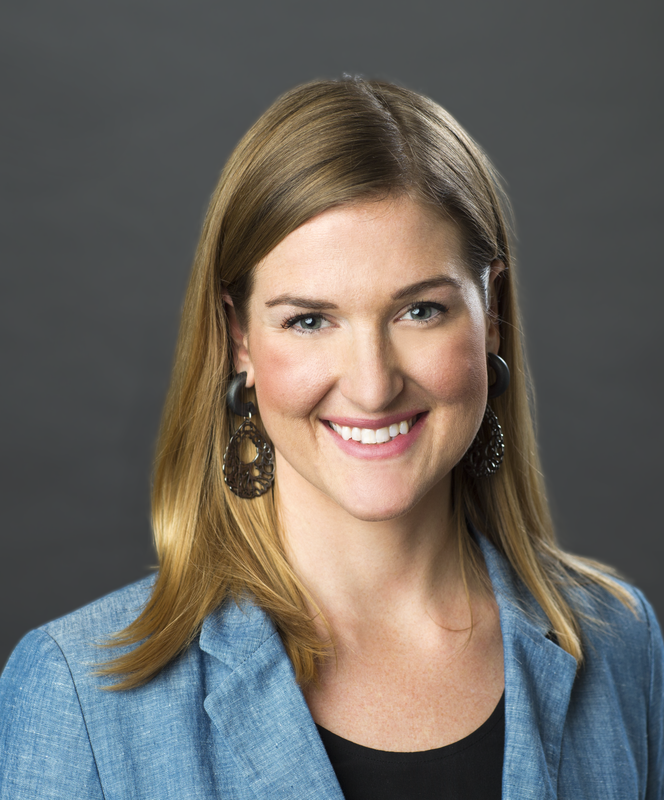 Hannah worked for E&E News and Roll Call, covering Capitol Hill and federal agencies. Hannah holds two degrees from the University of Illinois, a Bachelor’s degree in Media Studies and a Master’s degree in Public Affairs Reporting.